Utah Republican Rep. Mia Love’s Democratic opponent has a 6-point lead on her according to a late October poll that’s the first to show Democrat Ben McAdams pulling ahead. RealClearPolitics still rates Love’s race against Salt Lake County Mayor McAdams as a toss-up. Although the KUTV 2News-Dixie Strategies poll that shows McAdams in the lead talked to voters Oct. 24 and 25, a slightly more recent poll by The New York Times shows the two candidates in a tie with a nearly 5-point margin of error. The KUTV poll’s results came on the same day that conservative group FreedomWorks announced Monday it will include Love’s re-election campaign in a $270,000 pool it will spend on 21 House races across the nation, reported The Deseret News. Roberts called FreedomWorks “an extreme inside Washington special interest group” that knows “nothing of Mayor McAdams’ relationship with Utah voters or the issues that matter most to Utah families,” according to The Deseret News. Love campaign manager Dave Hansen told The Deseret News that a vote for McAdams is a vote for House Minority Leader Nancy Pelosi as speaker. The DCCC “is doing everything they can to try to get Nancy Pelosi back in the speaker’s chair. 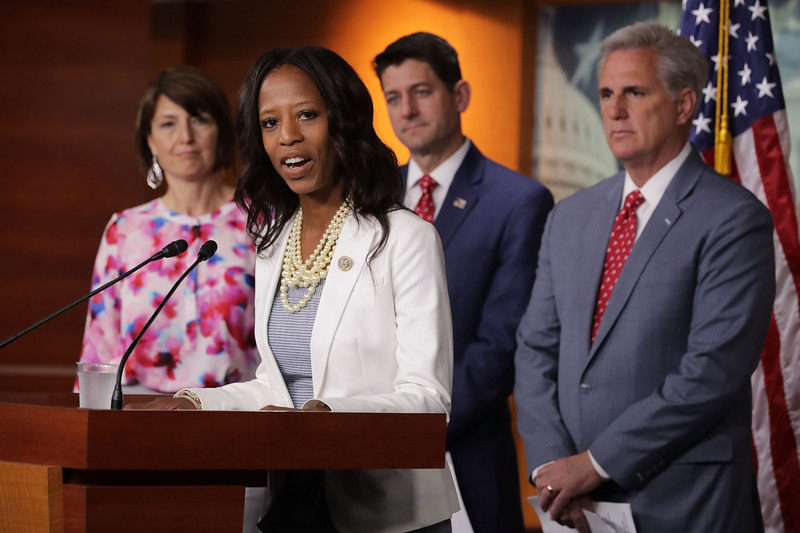 Utah voters don’t want her there which is one of many reasons why voters of the 4th District will return Mia Love to Congress,” Hansen said according to The Deseret News. 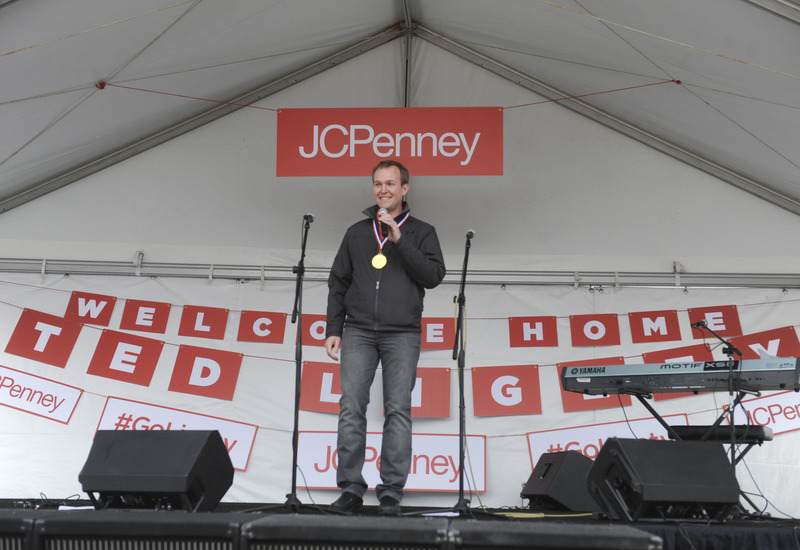 Love has represented Utah’s 4th Congressional District since 2014, but McAdams has proved to be a tough challenger who has campaigned as a middle-of-the-road candidate. He’s been elected as mayor of Salt Lake County twice — and that county holds roughly 85 percent of the 4th district’s residents, according to the Times. The Times poll showed 9 percent of voters were undecided between Love and McAdams.